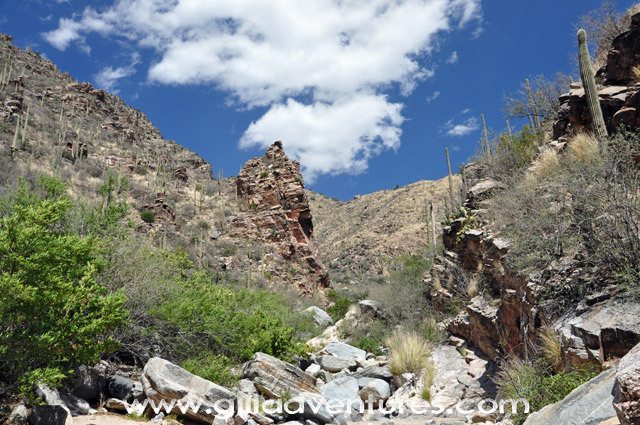 Above the resorts in Ventana Canyon near Tucson is a lovely canyon hike.The lower section is an easy walk, farther in the canyon the trail becomes steep to reach the top. The view and the experience are worth the climb. Images in this gallery were taken with a Nikon D90, and are available in high resolution.